An automation control system from Rapid Control Systems provides your business with complete control of all your processes, enhancing product quality and consistency and eliminating human error. Our best-in-class control systems are designed and manufactured for a variety of industrial sectors. 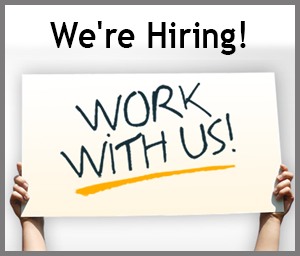 If you are interested in joining our team, please submit your resume to rcs@rapidcontrolsystems.com.